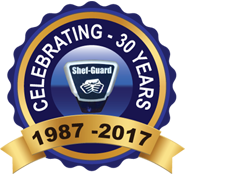 To help maintain our own high standards and to ensure that our work continues to be of the quality demanded by both the Police and the Insurance Industry, we are inspected by the SSAIB (Security Systems & Alarm Inspection Board) every six months. Past installations are selected at random for inspection in addition to checking all our office and business procedures. If we fail to comply with the SSAIB's high standards, we will be removed from their register.